Cloudways has started offering a very reasonably priced CDN service with all of their hosting accounts. 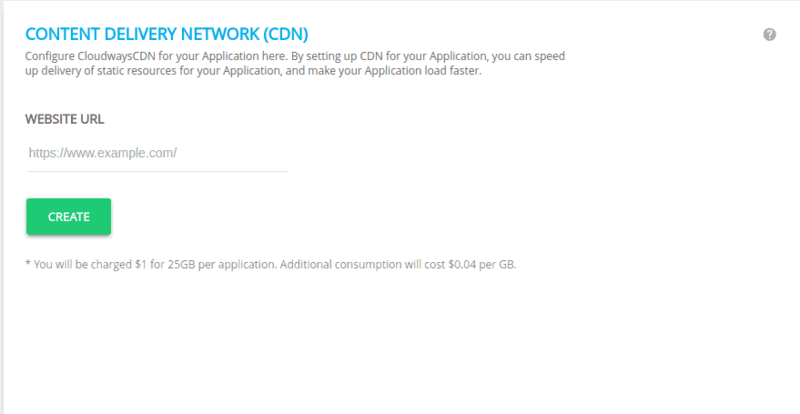 The base cost for the CDN is only $1 a month and $.04 for every GB over 25gb. This makes their CDN one of the most reasonably priced CDN’s on the market. Their CDN is built on top of StackPath’s CDN, which has over 20 locations around the world. This will ensure that your content makes it to your end user as quickly as possible. Speeding up your site and also helping lower the bounce rate and increasing the conversion rates. Adding the CDN to your site is simple. First you enable the CDN option in your Cloudways account. All you have to do is add your website url and click the create button to create your CDN. Once you create your CDN you will be given a CDN url. 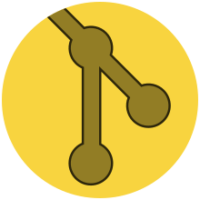 You can enter that URL in the back of your thirty bees shop to start using the CDN with your store. From the Cloudways control panel you can manage your CDN and purge assets from your CDN. This interface makes everything simple and fast to use. A2 Hosting is another hosting partner of ours that offers CDN service with all of their hosting accounts. They use a different approach than Cloudways uses, A2 Hosting uses the Cloudflare network for their CDN. Using this method there is no setup in the thirty bees end, everything is handled by your hosting account. This makes using their CDN service quick, simple, and painless. Plus its backed by Cloudflare, one of the biggest names in global networking. This will help ensure that your users can load your site as fast as possible.